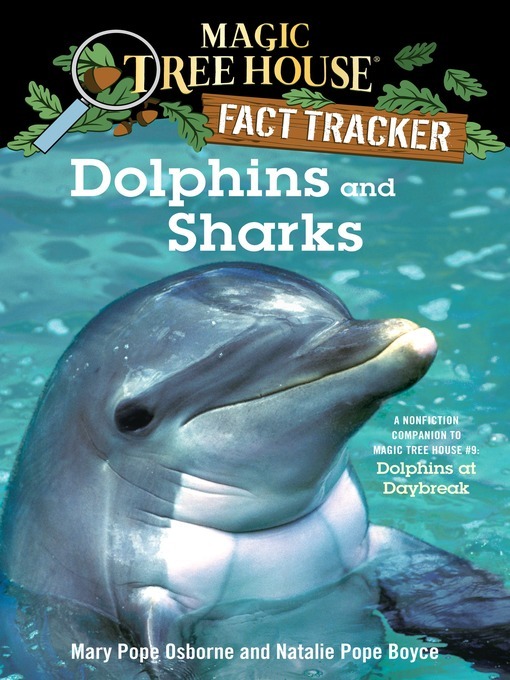 When Jack and Annie got back from their adventure in Magic Tree House #9: Dolphins at Daybreak, they had lots of questions. Did dolphins ever live on land? How do dolphins communicate? How do sharks hunt for food? Which sharks are the most dangerous? Find out the answers to these questions and more as Jack and Annie track the facts.